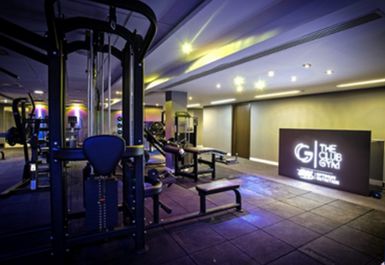 The Club is Glasgow's 1st Gym-Club fusion. 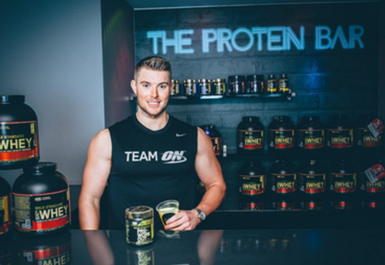 We wanted to re-write the rules when creating our gym and no beige is our number one rule! 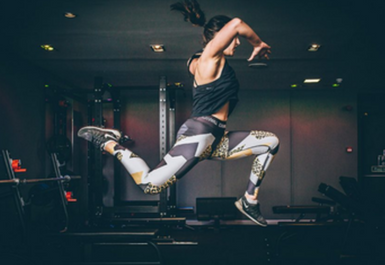 Expect DJ-Fulled sessions, highly experienced personal trainers and an environment with stunning facilities and world leading equipment. 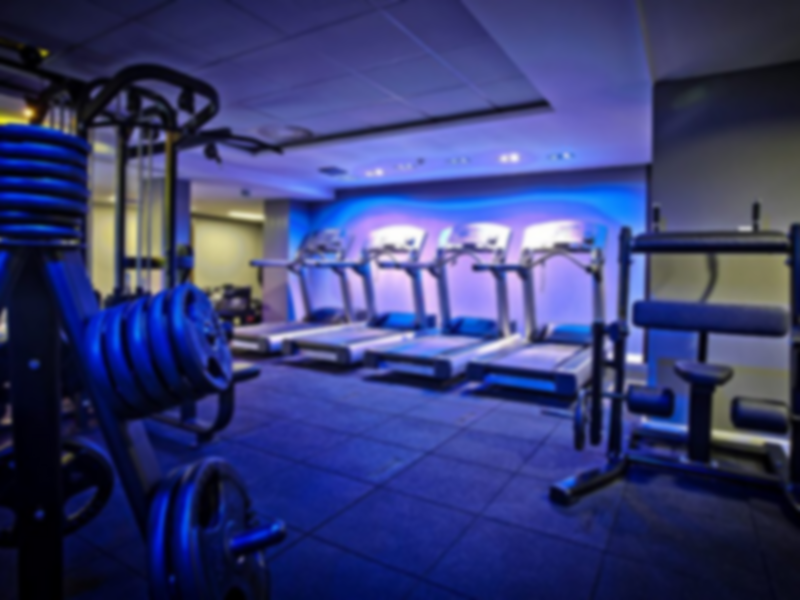 At The Club Gym we want to help you with your goals and our investment in the right equipment is there to do just that. 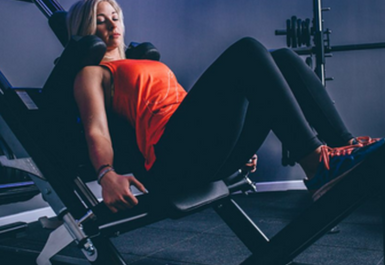 - 15 unique pieces of leading Iso Lever strength machines, ergonomically designed to isolate specific muscle groups. 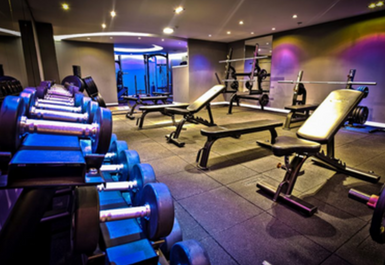 - Free weight area with premium dumbbells from 2.5-60kg, 10 dumbbell benches so no waiting for you! - Dual adjustable cable machines with heavy weight stacks. 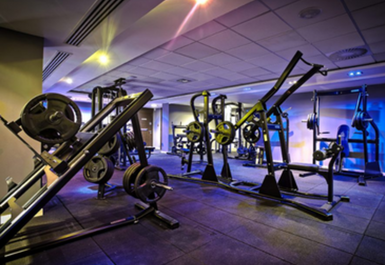 - Separate lifting zones with full racks, half racks, a linear bearing smith machine and lifting platform. 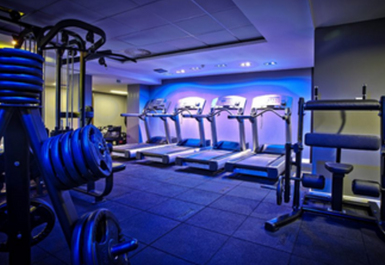 Nice, small gym in a convenient location and friendly staff. The ceiling is really low, so no space for skipping! Apart from that, it was quiet and I was easily able to use the equipment I wanted. I would come back for a quick workout when I can't get to my usual crossfit gym. 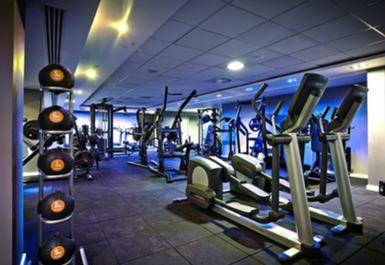 Great gym, with helpful stuff and great range of equipment. Good range of equipment, clean and with nice music. I had a wonderful and relaxing time there. Super clean. I'm planning to go back and definitely recommend to friends. 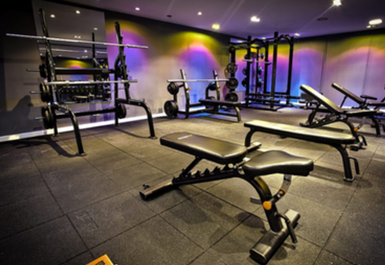 This gym is well lit in a way that gives you a feeling of privacy in different equipment areas.